Tetrosyl FMCG and bulk manufacturing operations are based in Greater Manchester, at Bridge Hall and Bevis Green sites, covering over 70,000 square metres of production space. The combined sites produce over 2500 different products. Expertise in Manufacturing includes various methods such as hot and cold blends, computerised pulse air blending, high shear mixing, microtron bead milling for pigment dispersion and hot chemical reactors for grease manufacturing. These core competencies allow for the efficient manufacture of finished goods which are subsequently packaged into bottles, triggers, bulk containers and aerosols, typically on high speed filling lines. 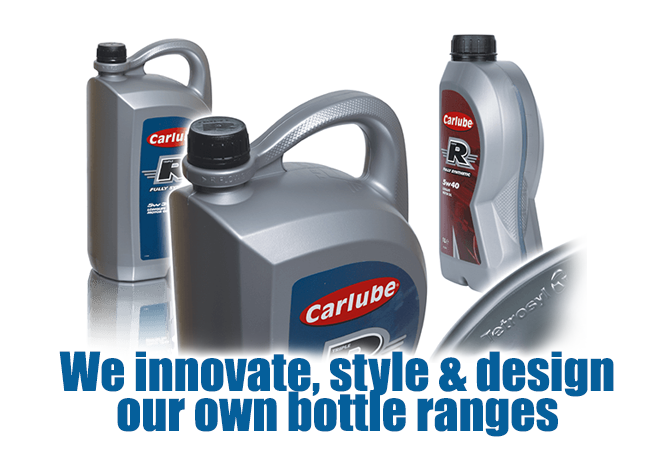 As the largest independent bottle blender of lubricants, the plant can manufacture and package up to one million litres a week as demand dictates, under both the Carlube brand and various customer own brand products. SCM demand planning software and S21 Aurora ERP working in conjunction with the Supervisory Control and Data Acquisition software (SCADA) is used for forecasting, planning, plant scheduling and control of liquid formulations to the fully automated high speed filling lines. Further systems like floor marking and industrial safety software and H&S quality discussion forums ensure that the whole working environment is safe and maintained to high standards. 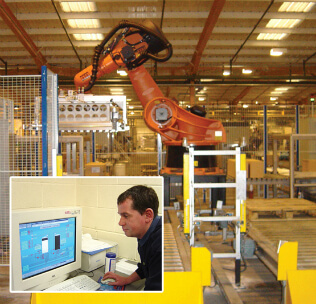 the modern machinery incorporates facilities such as bottle unscramblers, bottle orientators, cappers, in-line digital check weighers and case packers to the ultimate robotic palletisation. Tetrosyl design and commission all product bottles manufactured from various materials including PET, PVC & HDPE. Part of the Tetrosyl marketing mix, as well as designing product, creating advertising campaigns to include television commercials is also our ability to innovate and design our own bottle ranges. This has been Tetrosyl practice since the early 1990’s and today we have a variation of over 250 bottles. Tetrosyl were the first company to use colour in PET bottle manufacturing and has the only bespoke oil bottle range in the UK, available in all retail sizes.  Tetrosyl are also recognised for being the first designer and manufacturer of the flat based fuel can. With sales of over 1.5 million per annum, it is a complete selling unit and is part of a range of plastic funnels, oil drain cans, oil jugs and further ancillaries.